We’re reposting an article originally published by Touchdown Europe. 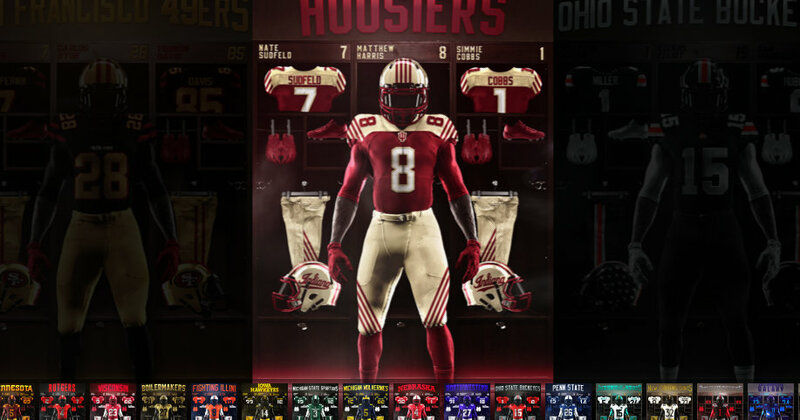 European American Football teams are stepping up their game and upgrading their uniforms – especially the look. Some do fail, so, we had a sit down with Avála Creative Director, Adam, who has been gaining attention not just for his mock up presentation, but for his designs as well. – I have always been a huge fan of teams using new or alternate uniforms. 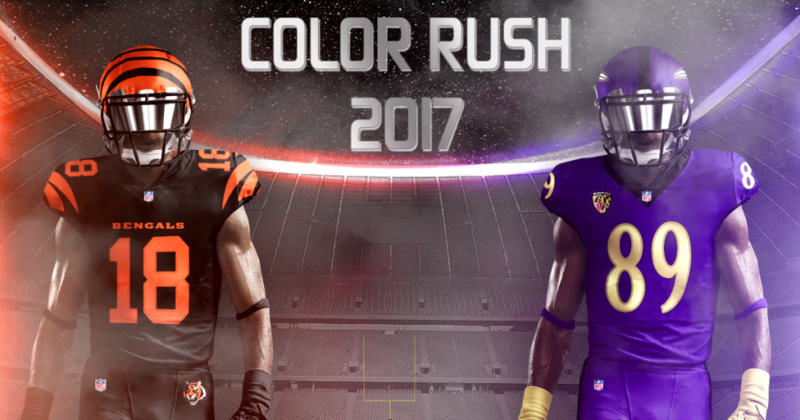 I loved trying all sorts of different uniform combinations in games like Madden, and NCAA football. 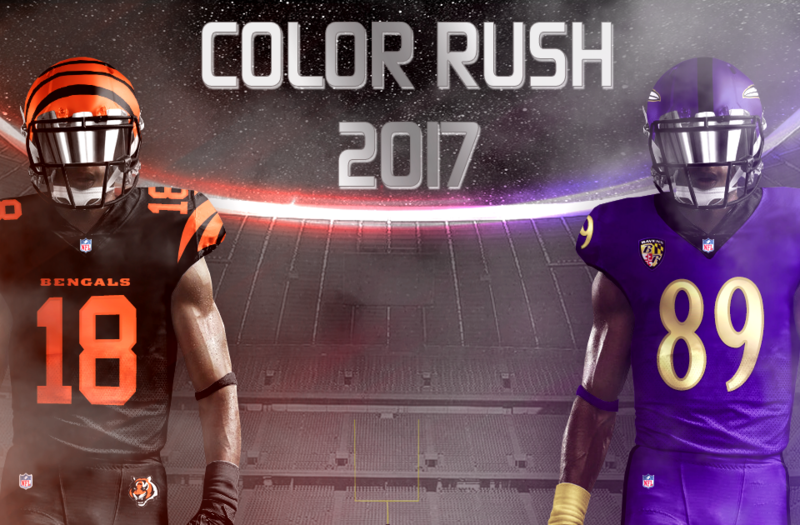 The first year of the Nike Pro Combat series in 2009 really inspired me to start designing uniforms. I just loved the presentation and all the details that they put into uniforms. I saw a few guys on a sports uniform forum using Photoshop to create 3D templates for uniforms. I had already been using Photoshop for a few years so I thought I would give it a shot and I turned out loving it. – says Adam, who now makes his own 3D templates, where some are being used by numerous teams around the world. His work was recognized by ESPN, when his Cavaliers (NBA) mock up won the contest and was featured on ESPN. We asked Adam to share what’s currently trending, and what are some of the DO’s and DONT’s – There are way to many good uniforms in college and professional sports to have an absolute favorite, but some of the ones I really like are: Oregon Footballs Oregon Trail Uniform, Ohio State Footballs playoff uniform, BYU Footballs entire uniform set and the Minnesota Vikings current home uniform. I have been seeing a lot of all grey uniforms now a days. I think it works for teams that have already had grey elements in their uniform, but if a team has never worn it before then they shouldn’t be wearing it now. Matte and chrome helmets have also been really popular. While I think some chrome helmets look good, you should never go 100% chrome. I like the chrome paint that Notre Dame uses and the chrome helmet Ohio State used as an alternate in 2012, but I haven’t been a huge fan of the any of the other ones. You can almost never go wrong with matte paint on a helmet, but some teams seem to mess it up. A glossy helmet sticker on a matte helmet just doesn’t look right to me. I would much rather see a chrome sticker or a white sticker. Some of my favorite trends that I would really like to see stick around are custom facemasks, undershirt designs that flow with the uniform and 3D beveled logos on the helmet like the one BYU used on their black helmets. When picking a new look you want to make sure each part of the uniform blends in with the rest. For example you don’t want to have a chrome helmet with a camo jersey and pinstripe pants. This is just a personal preference of mine but I prefer at least 2 parts of a uniform to match each other. Having a white helmet with a red jersey and blue pants just doesn’t look all that great to me. Their has to be a balance of color. When designing a uniform, he gets asked the most to swap out colors and logos on a design he has already made with those of a new teams – My involvement with designing uniforms for teams in Europe began with me joining Avála Fabrica. We are a startup company that designs all sorts of custom uniforms and apparel for teams all over Europe.